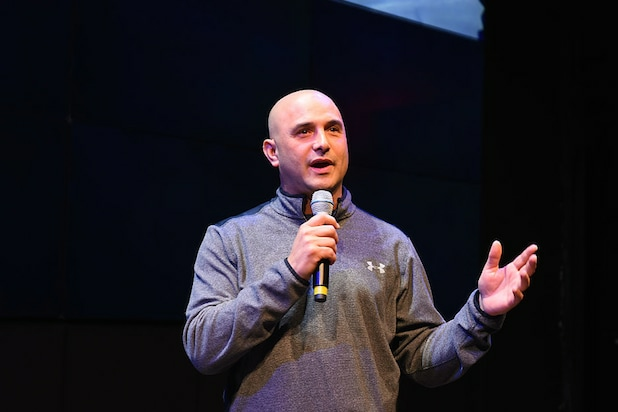 Popular New York City sports radio host Craig Carton was convicted of fraud by a federal jury in Manhattan on Wednesday for his role in running a multi-million dollar ticket scam. Carton was found guilty on all charges, including wire fraud, securities fraud and conspiracy to commit fraud. He faces up to 45 years in prison, a spokesperson for Carton told TheWrap. Carton ran an elaborate Ponzi scheme, bilking investors out of more than $4 million to buy tickets in bulk, prosecutors argued. 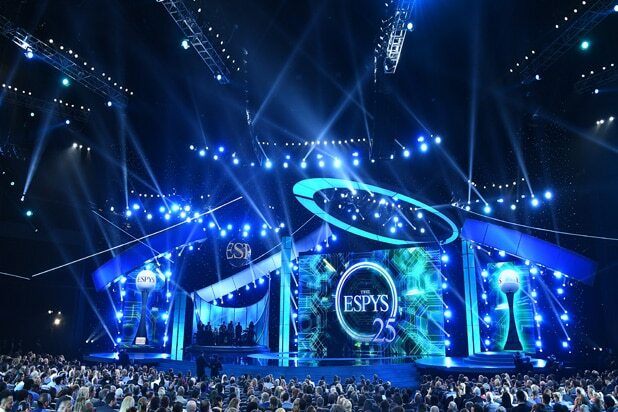 Carton said the money was being used to later sell tickets at a marked-up price, but was really using the money to pay off gambling debts and previous investors, prosecutors argued. Carton started working with two co-conspirators, Michael Wright and Joseph Meli, to expand his operation in 2016, prosecutors argued. Wright plead guilty to one count of wire fraud and faces up to 20 years behind bars, while Meli is in prison for a separate fraud charge. Federal authorities also submitted evidence Carton had manipulated emails from major firms like Brooklyn Sports & Entertainment, which owns the Barclays Center, to dupe investors into thinking he had connections in the ticket business, according to the New York Post. Before being arrested by the FBI last year, Carton was the co-host of a successful morning show alongside former NFL quarterback Boomer Esiason on WFAN in New York City. He was booted from WFAN, but returned with a digital radio show earlier this year.